On this topic you will get clear understanding knowledge on System, Introduction to System Development life cycle, how system development life cycle is important?, who are the stakeholders and what is the role of stakeholders in SDLC. Before knowing about the System Development Life Cycle, let's understand about System. The term system is originated from the Greek term “Systema” which means to “place together”. It can be defined as a set of inter-related components having a clear boundary that work together to achieve a common set of objectives. System Development Life Cycle is a stepwise process of creating computer systems. It is the conceptual model which represents the necessary steps used for the development process of a software system. System Development Life Cycle (SDLC) is the building block to translate a real-world System into a Computer Program or Computer System. SDLC plays an important role in both building system as well as to build a system with high performance and accuracy. Here is the explanation on how system development life cycle is important in computer system development. 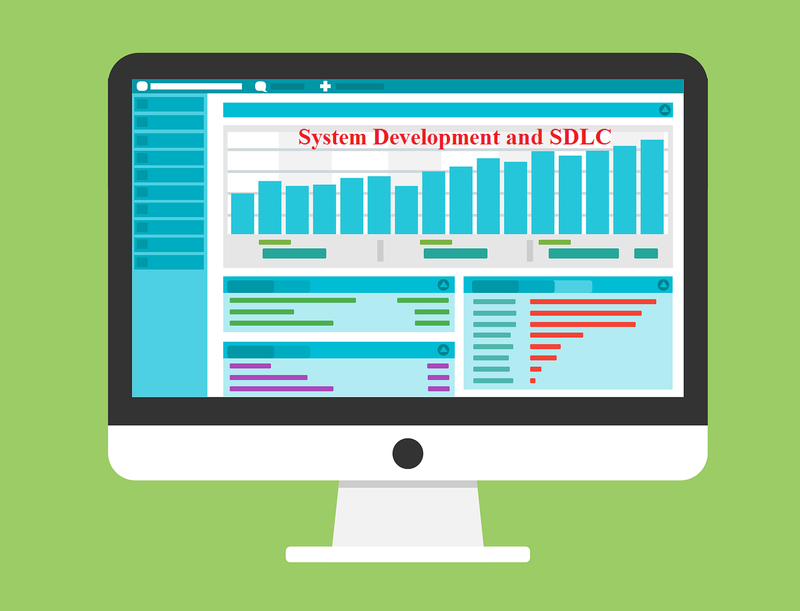 SDLC is important because it breaks down the entire life cycle of software development into phases thus making it easier for the development team members to easily evaluate each part of software development. SDLC makes it easy for programmers to work concurrently o each phase. It provides a rough time estimate that when the software will be available for the user. It delivers quality software which meets or exceeds customer expectations. SDLC helps the project manager to establish a project management structure. SDLC clearly defines and assigns the roles and responsibilities of all the involved peoples. SDLC serves as a guide to the project and provides a flexible and consistent medium to accommodate changes, and perform the project to meet the client’s objectives. Delivery of quality software that meets the customer expectations. Delivery of cost-effective and in-expensive software. Maximize productivity in terms of the software system delivered. SDLC ensure the project management accountability. SDLC should identify the potential project risk so that proper planning should be done. Who are the Stakeholders of System Development Life Cycle (SDLC)? Those entities which are within or outside the organization that sponsors a project, or have an interest or have the intention to get it after its successful completion, or may have a positive or negative influence in the project completion are called stakeholders. Project stakeholders include the customer, the user group, the project manager, the development team and the testers. All those who have some interest in the project can be considered as stakeholders of the project. What are the roles of Stakeholders in SDLC? Providing resources (such as time, money, equipment etc.) to the project team. Educating the developers about their business (tasks). Providing information and clarify requirements for the developing team. Review and provide timely feedback. Identifying and resolving any project issues and risks, especially those associated with managing change during the transition phase. So this is all about System, System Development Life Cycle, the role of System development life cycle in System development, and stakeholders.